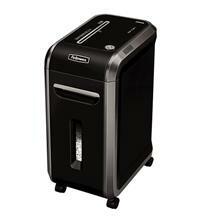 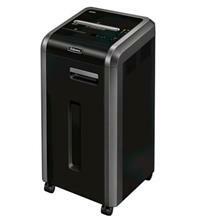 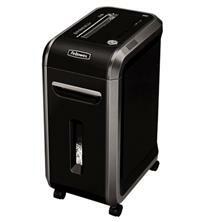 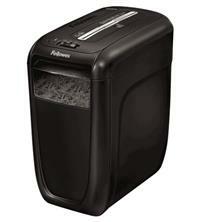 If you are looking to compare features and prices on a Fellowes shredder, then you’ve come to the right place. 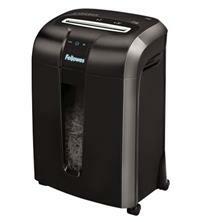 Fellowes are one of the leading manufacturers of paper shredders, having started distributing commercial shredders back in the early 80s. 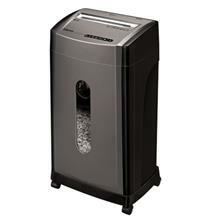 They went on to design and manufacture their own products, with their first line of personal shredders becoming available in 1990. 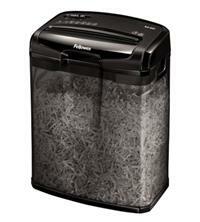 Their extensive range now includes everything from small home shredders to large heavy-duty models for use in busy offices. 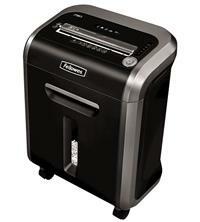 If you want to buy a personal Fellowes home shredder capable of shredding up to 8 sheets at a time, then consider the Powershred M-8C Cross-Cut Shredder - highly rated, it also handles staples and paperclips, saving you time by not having to remove these prior to shredding. 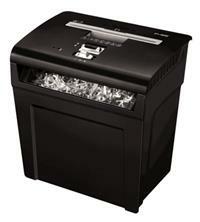 In addition, for safety, this shredder also comes with a security lock. 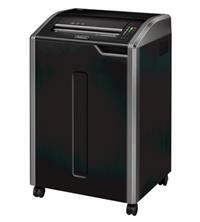 If you are looking for a larger capacity Fellowes cross-cut shredder for use in an office, the Powershred 79Ci shreds up to 14 sheets at a time with a P-4 security rating for the shredding of highly confidential documents. 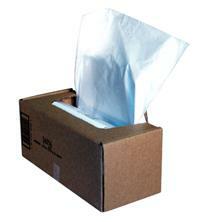 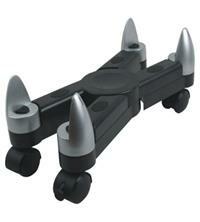 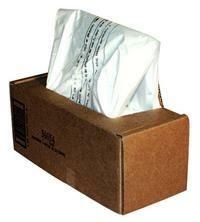 It also features castors for easy portability. 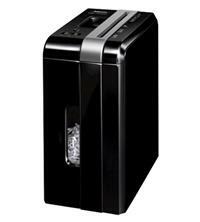 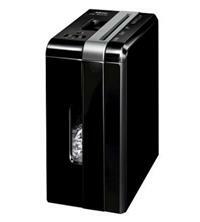 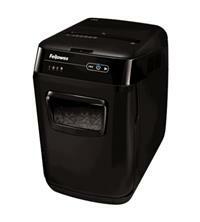 Other popular models include the Fellowes Powershred 62MC, for those who want a higher security micro-cut shredder (10 sheets at a time and security level P-5, shredding paper into very small pieces measuring 3mm x 10mm to help further protect against identity and data theft), the Fellowes Powershred 99Ci for offices of between 3-5 users with a 17 sheet capacity - or the Automax 500C, a very large capacity office machine which automatically shreds 500 sheets at a time in just 12 minutes! 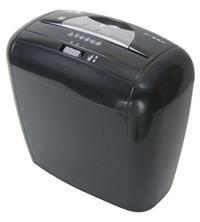 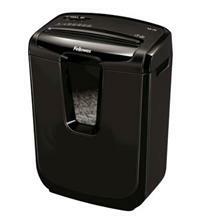 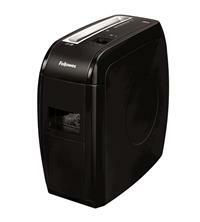 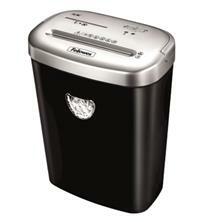 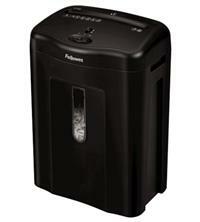 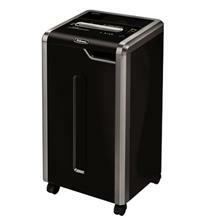 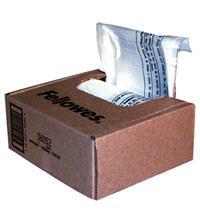 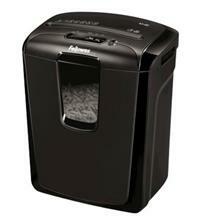 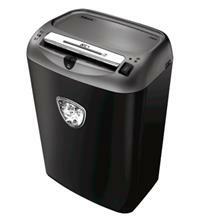 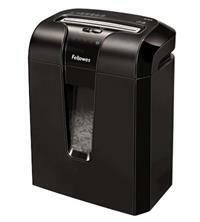 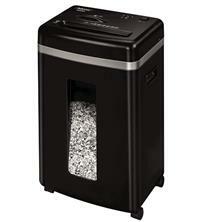 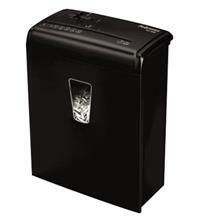 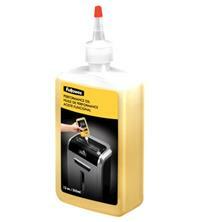 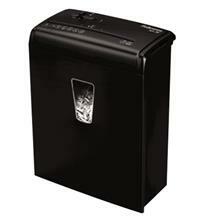 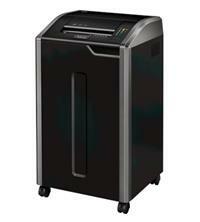 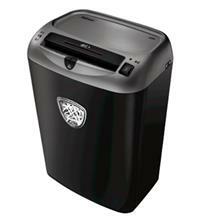 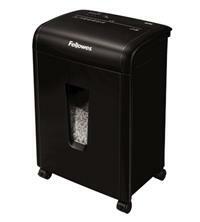 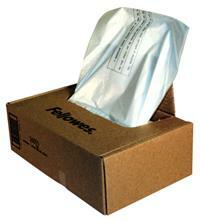 Fellowes paper shredders come with a variety of handy features, depending on which model you opt for. 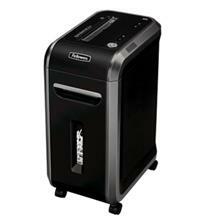 Look out for options such as: a safety lock; SafeSense technology which disables the shredder if hands touch the paper entry; Jam Proof Anti-Jam Technology; SilentShred to minimise noise; an Energy Savings System to conserve power; and of course the ability to shred media such as credit cards and CD/DVDs if you have a requirement to shred these. 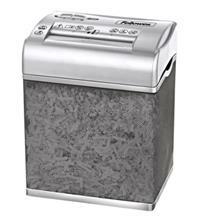 You can compare up to 3 Fellowes Shredders at a time using our handy ‘Compare’ button - and you can use our filters to find a shredder from Fellowes that suits your particular requirements (e.g. 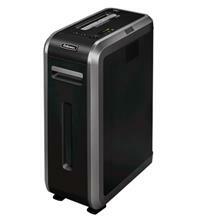 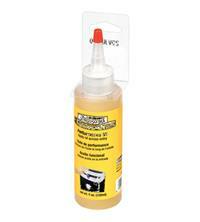 with the relevant security level, sheet capacity and in the right price bracket).